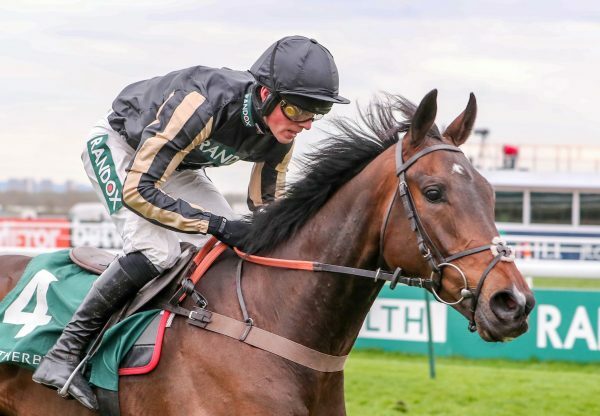 The Jessica Harrington-trained Jezki (4g Milan-La Noire, by Phardante) looks a leading contender for the G1 Weatherbys Champion Bumper at next week’s Cheltenham Festival after scoring easily at Leopardstown on Sunday. The Milan gelding has now won two starts from as many outings after cantering to a facile success under Mark Fahey at Leopardstown. 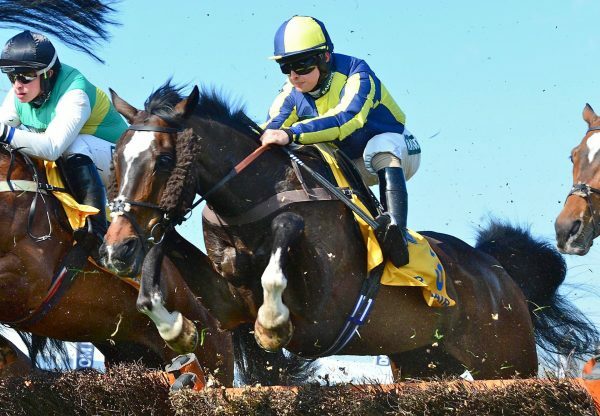 He is rated a 10/1 chance for Cheltenham with Coral bookmakers. 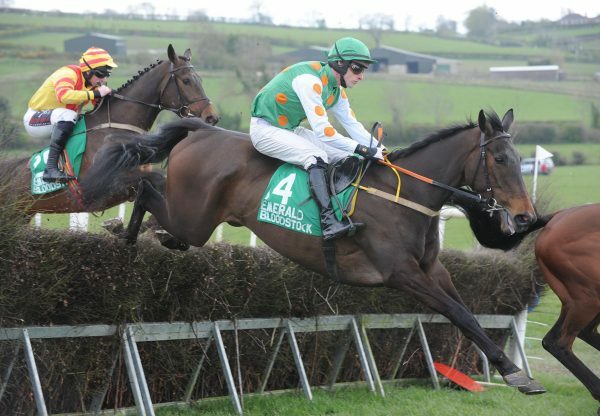 “Jezki is a possible for Cheltenham now as I don't think he did any more than a gallop there. 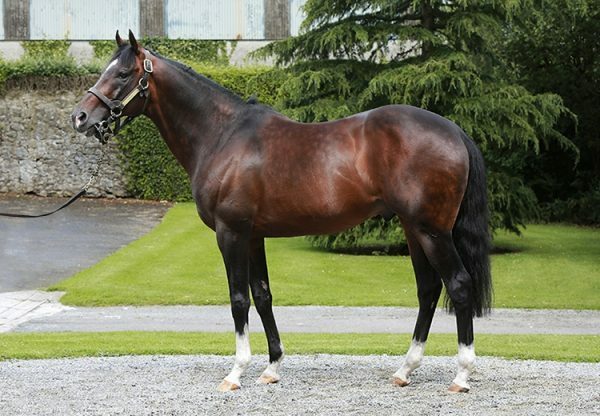 He learned a bit more and I think a faster pace will suit him better,” Harrington told www.irishracing.com Jezki, who races in the colours of his breeder Gerard McGrath, is a full-brother to G1-placed bumper performer Jenari (5g Milan-La Noire, by Phardante) and a three-parts brother to Jetson (7g Oscar-La Noire, by Phardante), a leading contender for the Pertemps Final at next week’s Cheltenham Festival.